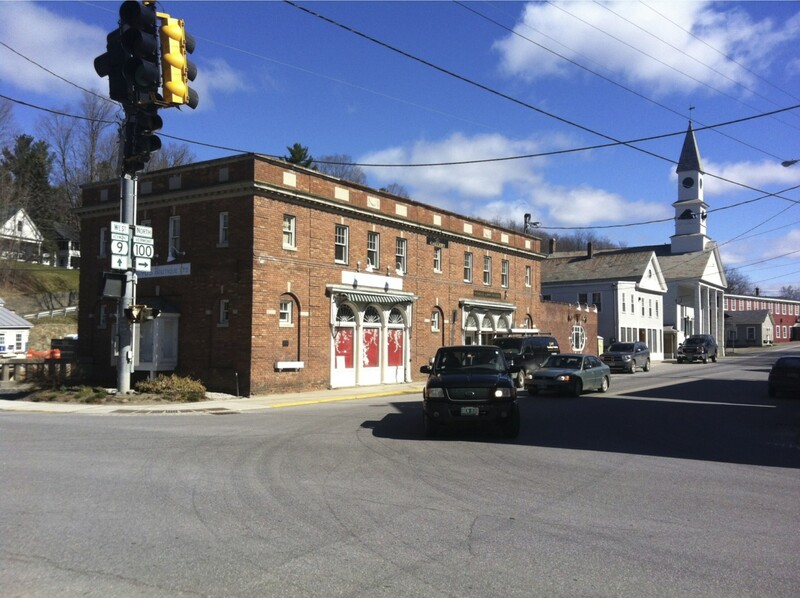 The Wilmington Fund VT, Inc. (WFVT) owns and operates the recently renovated Parmelee & Howe commercial building in Wilmington, Vermont. Perhaps the best and most visible commercial location in Wilmington as all traffic passing through the town filters through this location at the intersection of Route 9 and Route 100. 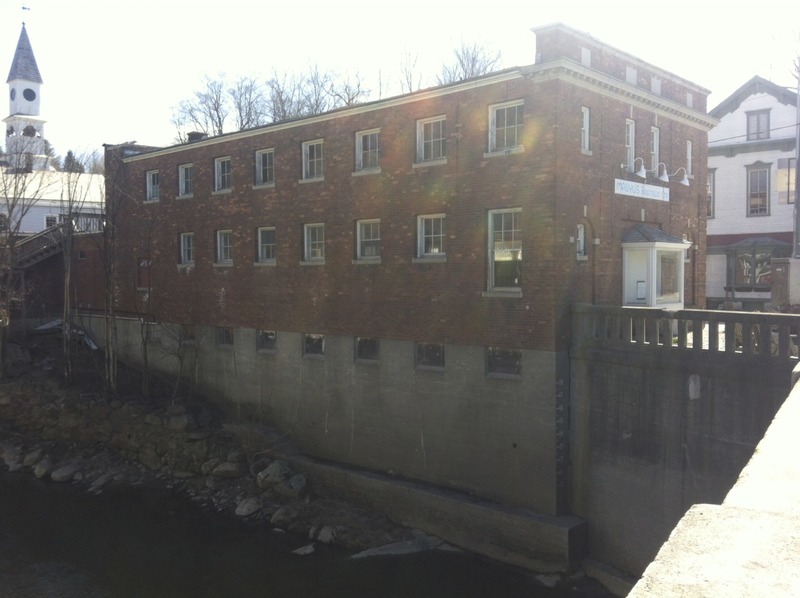 The 5340 square foot two-story brick building was originally built in 1934, but major renovations are just now being completed, including HVAC, electrical, and interior work. These spaces can be combined or leased separately. WFVT does not have the resources to fund your entire business. While WFVT may provide limited financial support to a tenant on a case-by-case basis, all tenants are expected make significant financial contributions (cash or loans) to their business. Letters of interest are due on June 1, 2012. If you have any questions, please contact John Gannon (john.gannon@mac.com) 802-490-4327 or Bruce Mullen (bruce_mullen@earthlink.net) 802-464-8998.